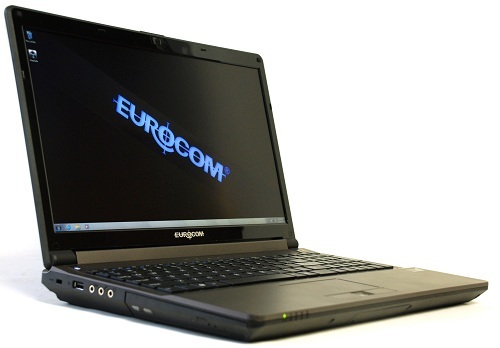 Eurocom, (www.Eurocom.com), is shipping the 1 terabyte OCZ Octane SATA III 2.5” SSD in its fully upgradeable and customizable notebooks and mobile workstations. The 1 TB OCZ Octane SATA III 2.5” SSD is the first mobile solid state storage drive with 1 terabyte capacity and Eurocom is shipping the drive in all of its Notebooks and Mobile Workstations. “At one time, SSDs were high speed low capacity storage mediums, with the 1TB OCZ Octane SATA III 2.5” SSD users can now have the best of speed and capacity within their Eurocom Notebook” explains Mark Bialic, Eurocom President. The OCZ Octane series utilizes the Indilinx Everest Controller to enhance system responsiveness and enable super fast boot ups. NDurance technology can significantly extend NAND flash life and enhance SSD reliability. Eurocom notebooks are highly configurable and customizable, thus enabling customers to choose the exact type of storage medium and capacity they need combined with RAID 0,1,5,10 support in select notebooks.